Beware of the Stress Monster! Powered by technology and ambitions, our lives have become faster but even more complex. Most of us feel emotional strain with so much demanding professional and social responsibilities. That’s stress, and regardless countries or religion, stress is everywhere. Too much stress is an open invitation to a number of physical and mental conditions. Stress may lead you to headaches, skin problems, metabolism problems, hormonal imbalance and even depression. And it also affects the people around you negatively. With too much stress, it all goes south! But stress can be managed though. 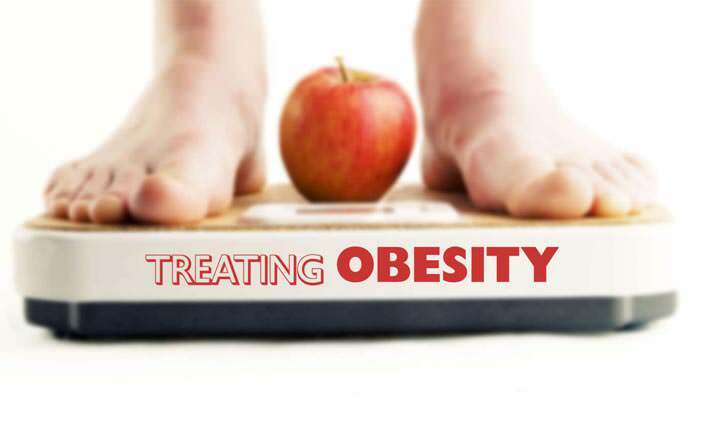 You can throw stress out of your life with proper control over diet, exercise, meditation, and the help of one of the wellness retreats centres. Managing Stress is Easy, How? Everybody likes to be relaxed and enjoying the life but our lifestyle doesn’t allow us to. You can keep the stress in check by making some healthy habits a part of your daily routine. MEDITATE every day, to allow your mind to be calm and relax. Also, in the most stressful situations, it would help you remain calm. Set an exercise regime, do YOGA and workout every day to make the body strong, it boosts the confidence and sharpens the senses. Rather than letting stress build up inside or getting short term relief through alcohol or consuming other substances, opting for a WELLNESS RETREAT is the best option. LISTEN MUSIC to get instant relief from the stress or you can opt for Raaga Therapy at Nimba which gives a positive attitude and thought process. Visit Spa and try out relaxing massages or relaxing SPA TREATMENTS like sauna, whirlpools, mineral scrubs, body wraps, etc. at Nimba. Retreats for stress and anxiety are really helpful in streamlining health of your mind, body and soul. At such wellness retreats, you can keep away from the chaos outside and feel truly relieved. 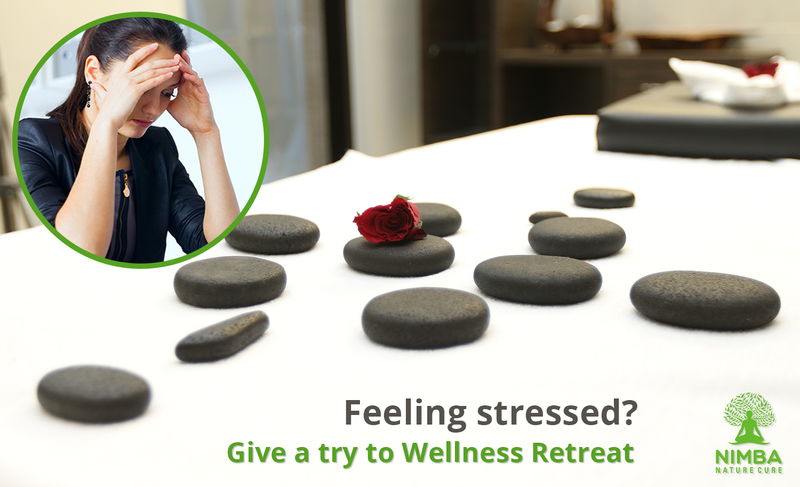 Tackle stress at one of the best wellness centres in India! Holistic retreats in India offer perfectly balanced packages for stress relief and wellness. You can get amazing relaxation with multiple health benefits at the affordable rates at wellness retreats in India. Most of the wellness retreat centres in India are situated among lush green estates in hills, surrounded by organic farming, fresh air and water. This is the ideal set up if you are looking for serene peace. Spread across 40 acres, Nimba Nature Cure Village is one of the best stress management and wellness retreat in western India. 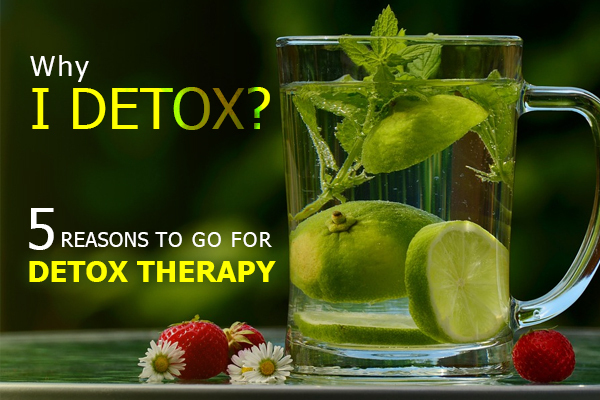 Nimba offers extensive packages which feature Naturopathy, Ayurveda, Yoga & Meditation, Physiotherapy, and many other special therapies like Reflexology, Acupuncture, Far-Infra Detox, etc. 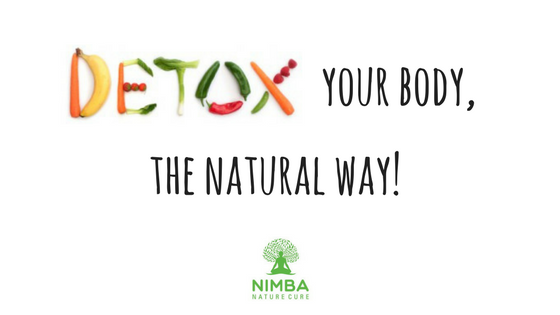 At Nimba, you can experience Meditation Cave, Recreation Center, Organic Farms, Cardio Gym, Comfortable Accommodation and a healthy diet that would nourish your body and soul alike. Not just you, Nimba can bring a new level of energy and enthusiasm for all your colleagues. Nimba also offers special Corporate Wellness Programs aimed at reducing stress levels of employees and increasing productivity. This is the destination, where you can feel rejuvenated and relaxed, and bring back the positivity in your lifestyle. Forget the stress, come to Nimba.